"Music goes deeper than words..."
Music is a very powerful medium for conveying moods, emotions or even entire stories. In combination with words or (moving) images, music becomes even more powerful. Other musical influences that may pop up are e.g. folk and funk. 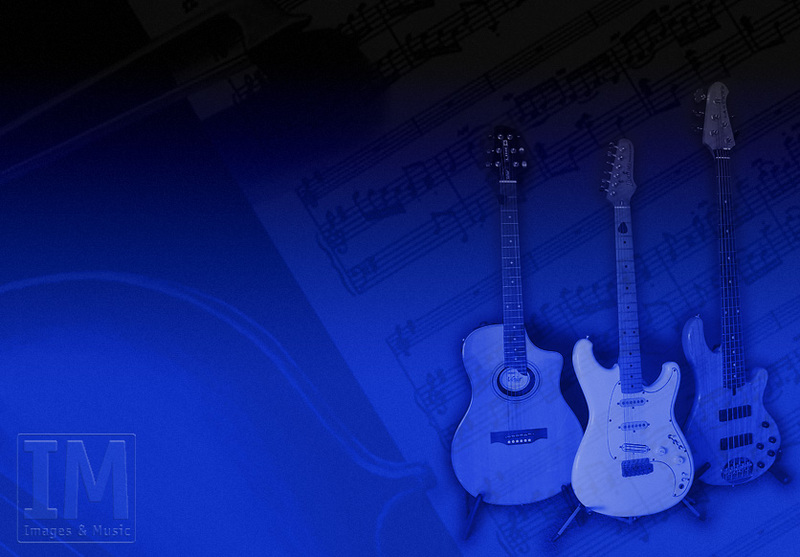 Images & Muisc is able to handle the entire process of recording music: composing, recording, mixing and mastering. The end result can be exported to various media: e.g. mp3, CD, DVD-audio and even 5.1 Dolby Surround Sound. The discs will of course be shipped with matching artwork, e.g. : covers, booklets, inlays and labels.